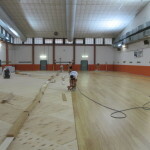 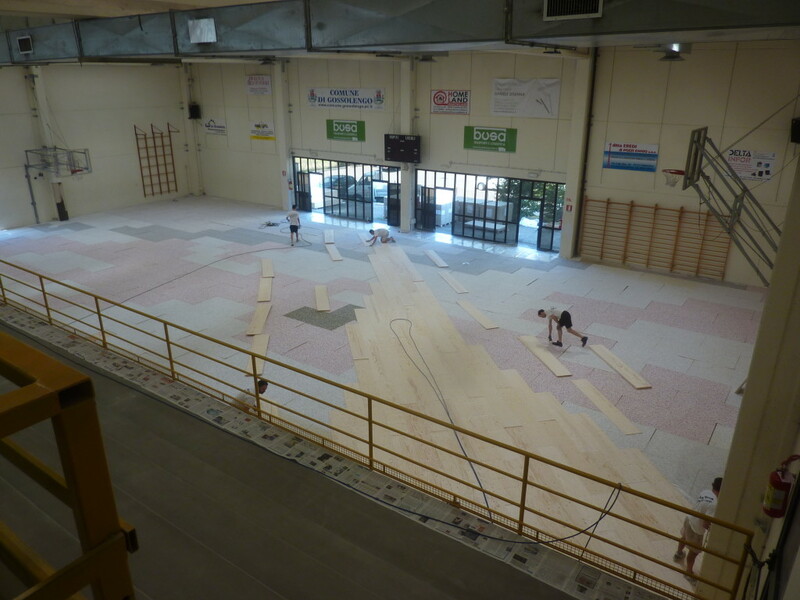 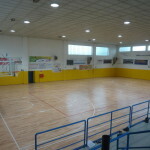 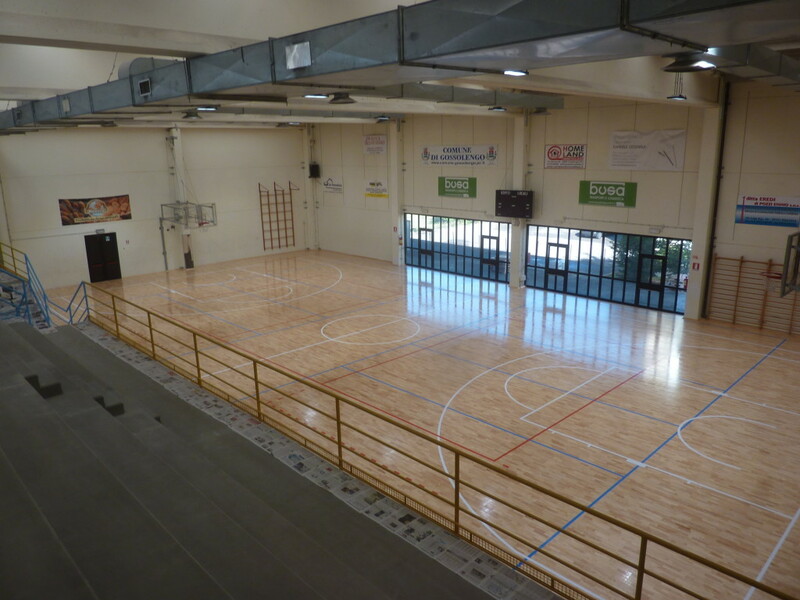 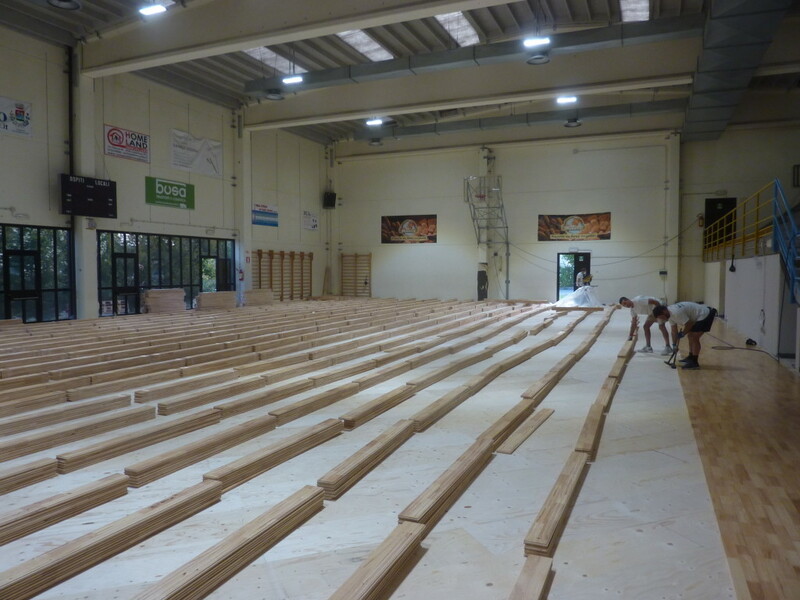 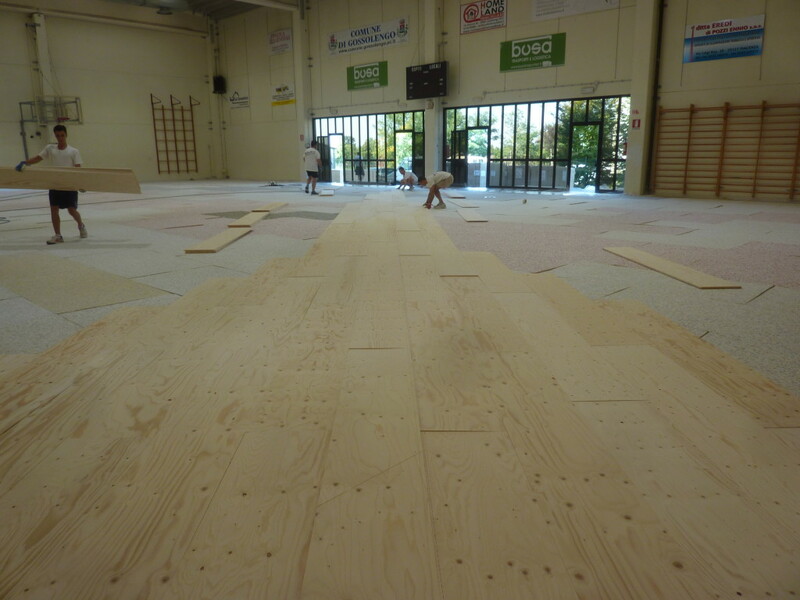 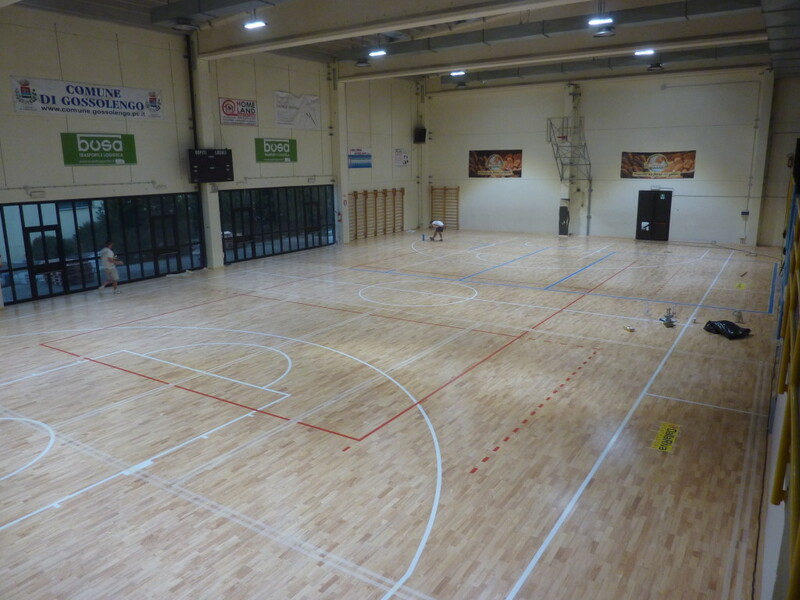 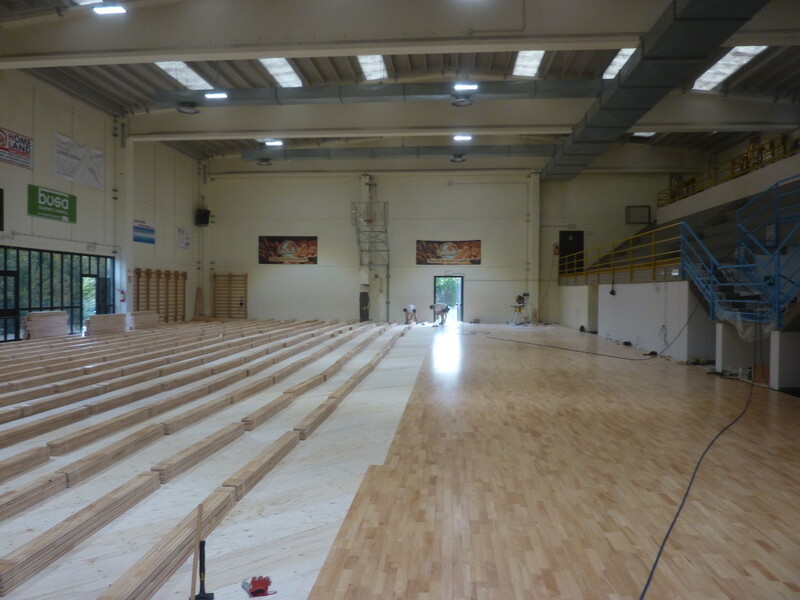 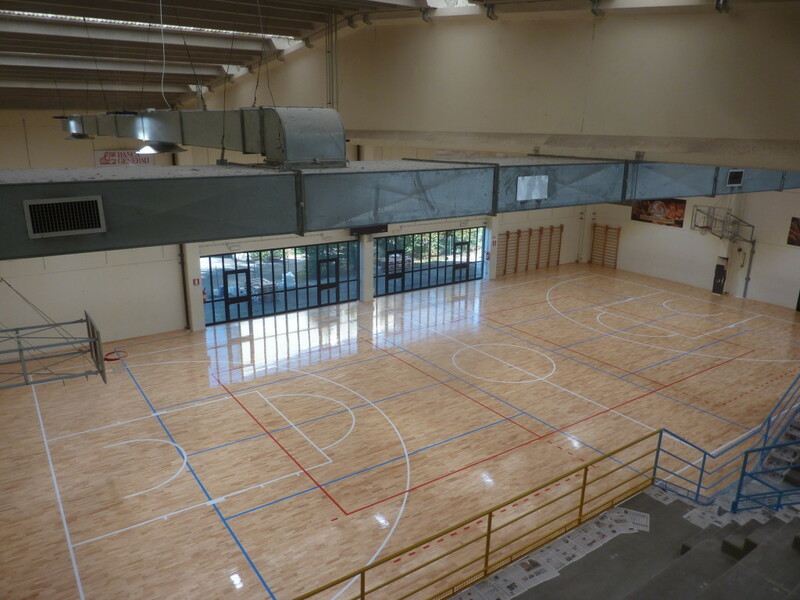 With the model Playwood Rubber 22 installed in the sports hall of Gossolengo (Piacenza), until recently equipped with a hard bottom in pvc, Dalla Riva Sportfloors has largely met the needs of its visitors avoiding, for the most part, those injuries resulting from impact, dangerous for muscles and joints. 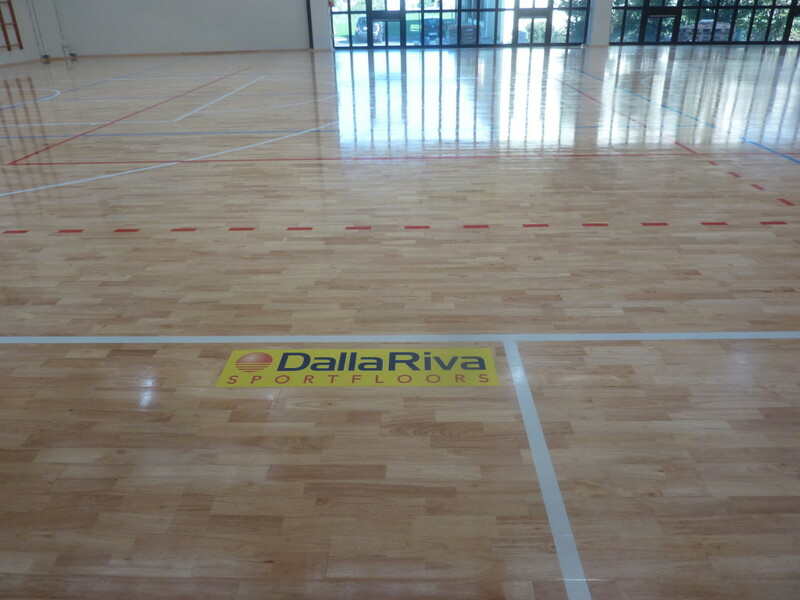 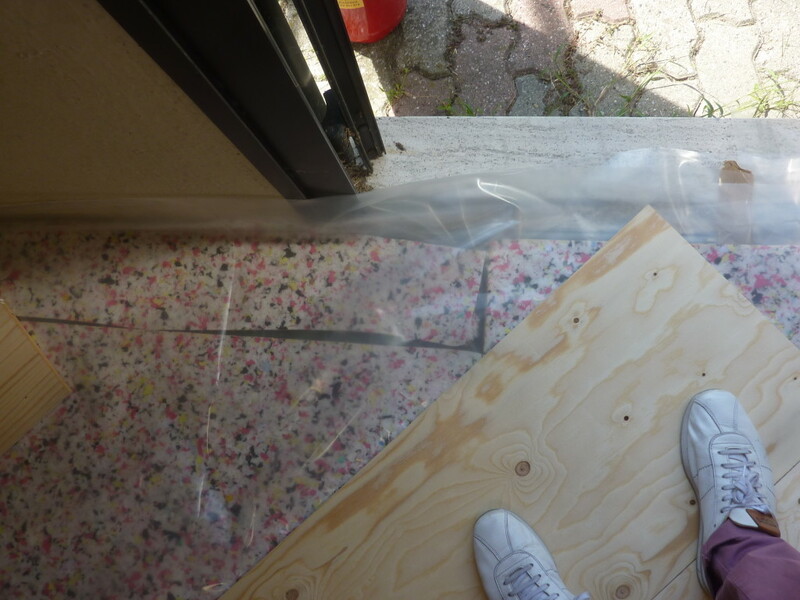 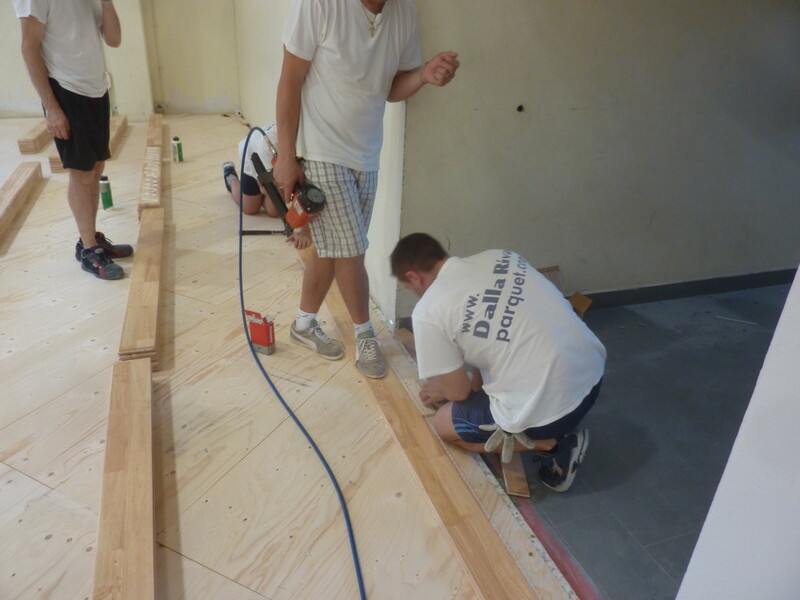 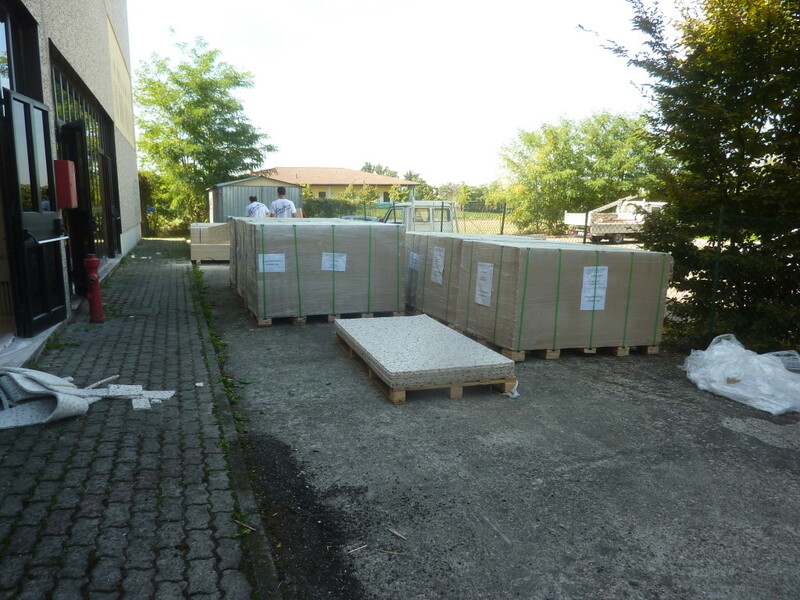 Nearly 700 square meters of surface treated by Dalla Riva technicians with particular attention to problems of humidity which was previously solved with the installation of a double “vapor barrier”. 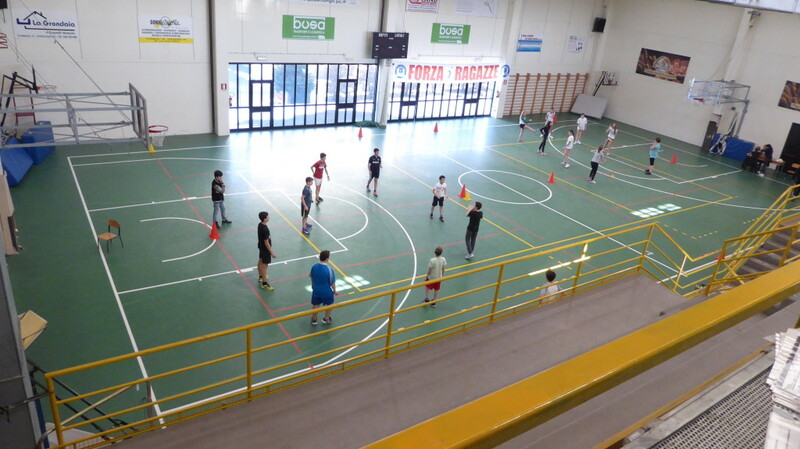 Tracing “dedicated” with three rectangles for volleyball, two of which colored with blue.